When you have a creative mind you can come up with all sorts of ingenious idea. The trick is to think outside the box and to see beyond the typical use which has been designated for a certain item or idea. For example, think of light bulbs. There’s not much you can do with them besides light up your house. Or is there? Take a look at these projects and you’ll understand what I’m saying. 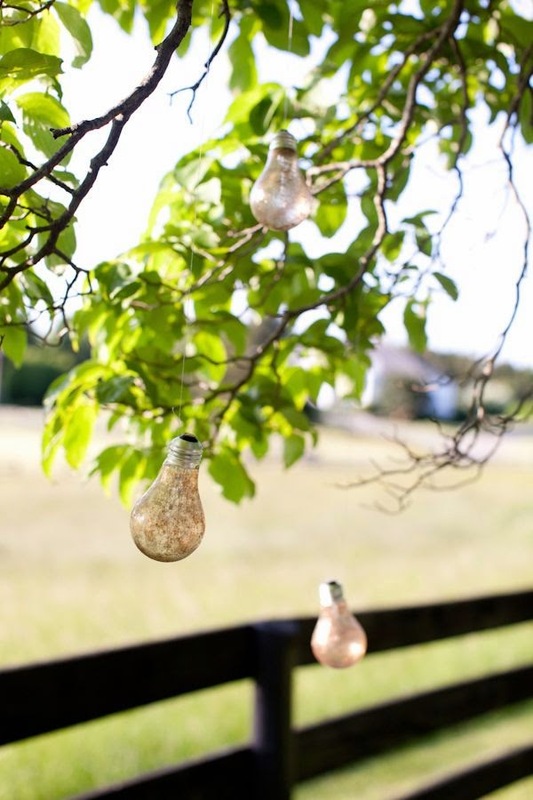 They all feature ways in which you can recycle and repurpose light bulbs.